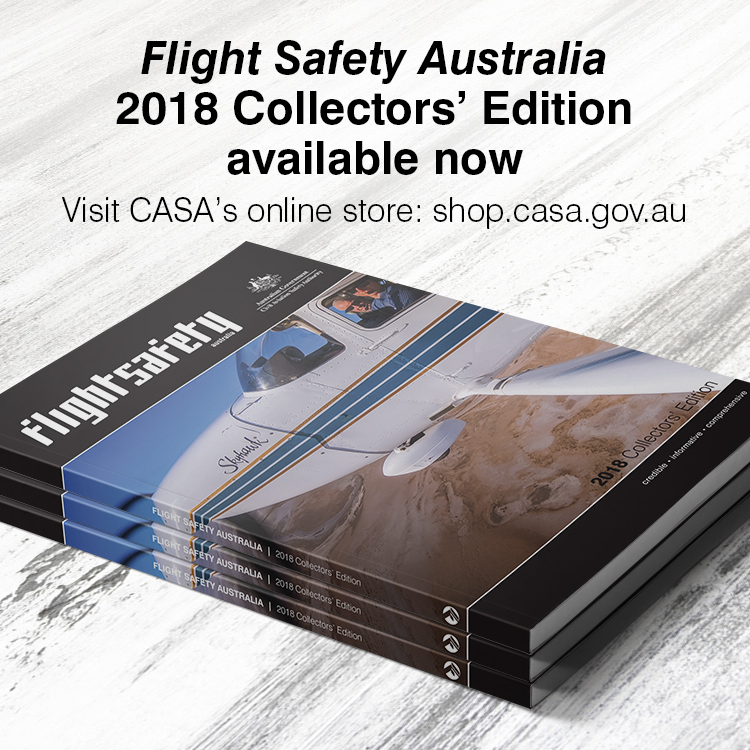 The case of a Cessna 207 that overran an outback runway by one metre reinforces one of aviation’s oldest proverbs: nothing is more useless than runway behind you. The aircraft on a scenic flight was involved in a runway excursion on East Wallabi Island in Western Australia in 2018. 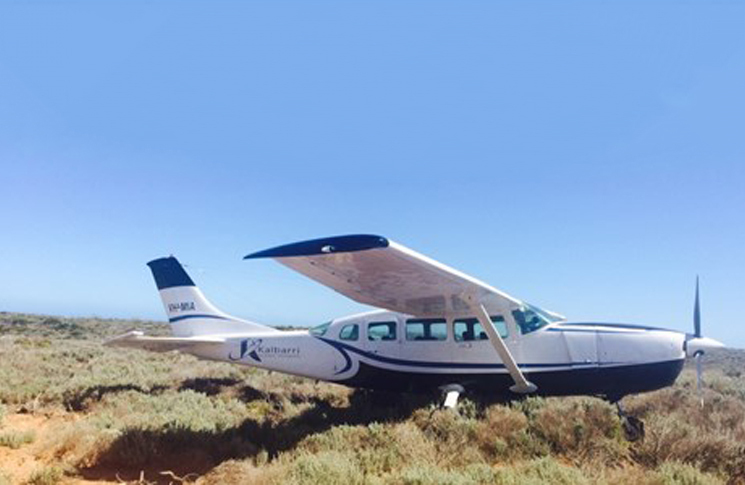 On 16 September, the Cessna pilot took off from Kalbarri airport on a scenic flight to East Wallabi Island with three passengers on board. Before landing, the pilot overflew the island and noticed the windsock was indicating an easterly wind, which was a crosswind for both runways. The pilot decided to join runway 36 on the mid-crosswind leg of the circuit and touched down abeam of the taxiway halfway along the 630-metre runway. This would normally give enough runway length to stop the aircraft (the C207 has a published ground roll of 224–233 metres, depending on model), however on this occasion, the aircraft overran the runway end by one metre. The aircraft was not damaged and there were no injuries to the pilot or passengers. East Wallabi island does not have its own weather forecasting service but weather observations from North Island, 20 km north-west of East Wallabi island, indicated the wind was from the south at 8 knots. The ATSB said this indicated that there was a tailwind when the aircraft landed. The ATSB found that the pilot’s decision to land the aircraft adjacent to the taxiway reduced the stopping distance available. Using the full runway strip, would probably have allowed the pilot to stop the aircraft on the runway. The investigation was unable to determine if the pilot had misread the windsock, or if there had been a change in wind direction. I never had down wind landing instruction, however due to a very compromised (at times) one way home field I now regularly land & take off down wind – I dont like and would prefer to do things the other way round but thanks to a very responsive STOL aircraft my contact with / departure from terra firma is usually workable, if not elegant. So my advice is – Always try for an into wind landing and take off but if conditions necessitate there is nothing wrong with tail wind landings & takeoff as such, but they must be practised and managed appropriately with due regard to the changes in pilots perception of speed as he/she nears the ground, climb out, stall, touch down ground speed, landing role, braking distance, load and your ability to control what could be an unexpectedly faster moving vehicle on the ground. Looks more than a metre to me ..no damage ? ..that nose wheel position looks like the aeroplane has entered a ditch. I have landed many times ( and safely departed ) from East Wallabi in my my PA 28/180 Saying that , the runway lengths published , be it that , are not actual indicative of usable …ie TORA TODA the strip is behind a sand dune either way , so it can be tricky . I’ve seen 210’s and A36’s come and go , piece of p… you just gotta be prepared to say Na , . North Island is even shorter …. There’s really no excuse for this type of event these days with the advent of GPS check yr GS on short final!!!! Some pilots just blindly think that the wind will be what was advertised when they where overhead but it can change especially when a direct Xwind. Touching down half way down the strip means this pilot was well behind the plane & just going along for the ride, an accident waiting to happen, bloody flaws me ! Too many poor decisions made out there where they can be mostly avoided & combine that with commercial pressures lives are at risk!!! Get a job driving a taxi & save yourself & others !